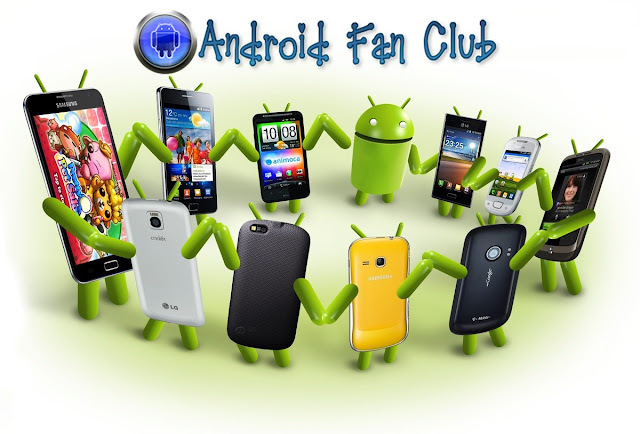 Android Fan Club’s foundation has been laid by an Android Fan, Hasan Shahzad who is a business graduate & loves to explore the latest technology enhancements and tries to adopt them as early as possible. He remained an enthusiast & pro smartphone user for last 12 years while an avid Android smartphone user for couple of years. Android’s experience for him remained totally awesome. He currently owns Samsung Galaxy S3 | S7 Edge | S8 Plus and Asus EEE Pad Transformer. Miclea, another co-author at Android Fan Club is pursuing his high school studies and loves to contribute his knowledge and experience on Android gaming and latest developments. He owns Google Nexus 7 Tablet. Together we try to cover useful Android content and its latest enhancements, that will help Android Fan Club users to better understand and love their Android devices. We are also looking for Android enthusiasts and co-authors who love to be heard by millions of Android users and fans across the globe. If you are one of them, contact us.